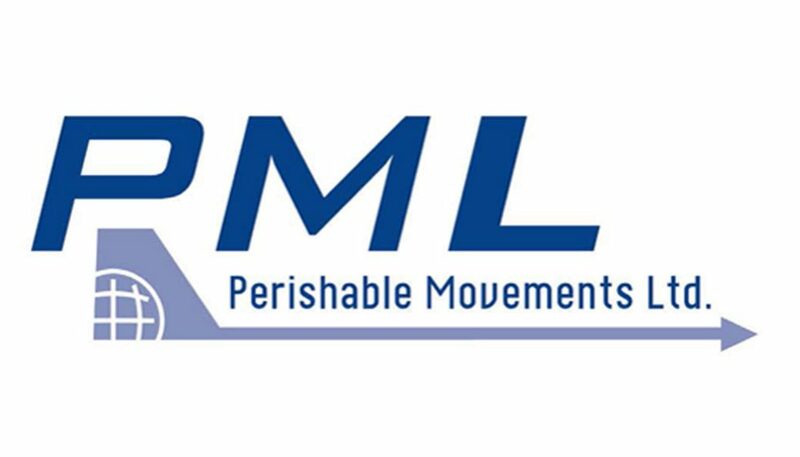 Simply Waste Solutions have turned a monthly cost into a profit for Perishable Movements Ltd as well as raising recycling rates. 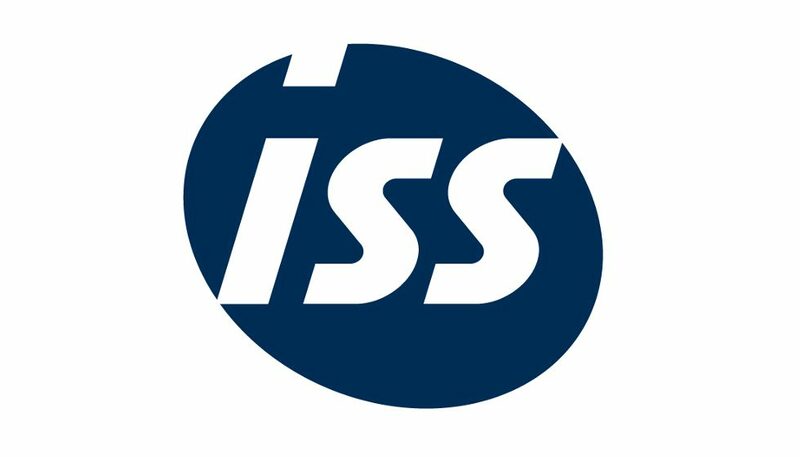 Simply Waste Solutions have collaborated with ISS to achieve excellence by implementing change to ISS’ customers loading bay to simplify the waste disposal system to make life more straightforward for the ISS waste team and raise recycling figures. 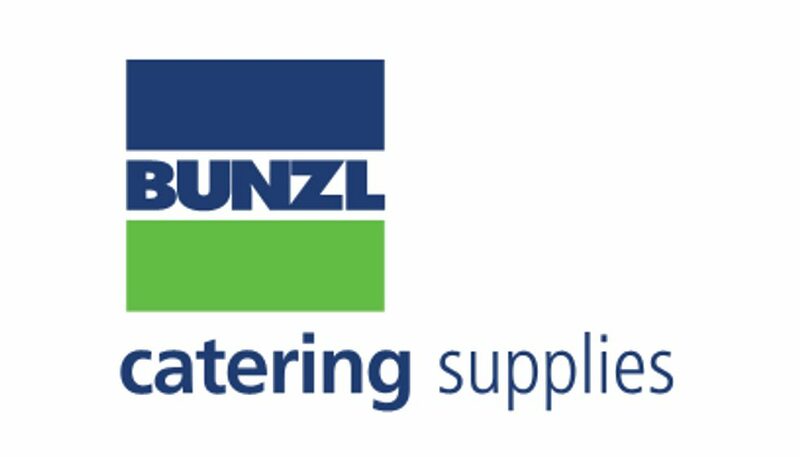 Simply Waste Solutions achieved Bunzl Catering Supplies (BCS) financial savings as high as 70% throughout their multiple sites. This successful target was reached by working with BCS to implement solutions for all their waste management requirements. 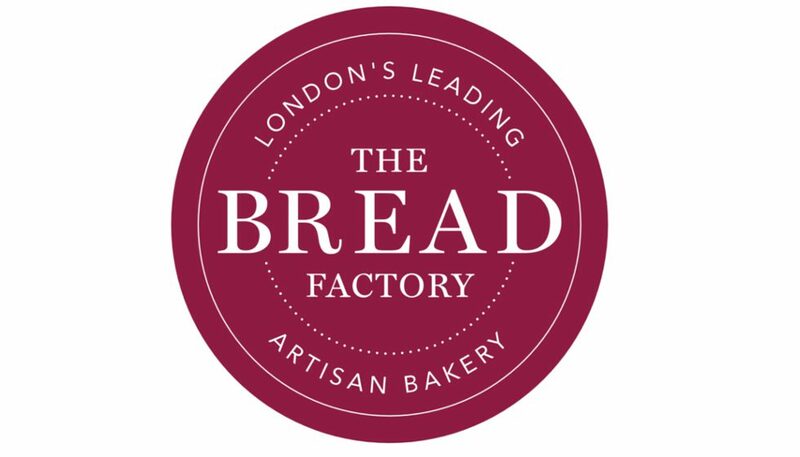 Simply Waste Solutions worked with The Bread Factory to maximise the space available at their sites by providing on-site compactors and bailers, these minimise the number of site visits needed to remove waste and in turn reduce the number of trucks needed on the road. Simply Waste has achieved zero waste to landfill in all London stores, an increase of 0% to 88% in Waitrose’s recycling and recovery levels for their general waste stream across the country and have set the bar at a 99% service success rate. Simply Waste has increased Anglian’s recycling rates and ensured a 99%+ service success rate since May 2013. We have provided them with fixed and predictable costs and detailed monthly reporting on each of their sites to show our dedication in sustainability.